Panygiri at Therma Ikaria On Thuresday, November 1st, we invite you at Therma Ikaria to celebrate St. Anargyroi’s day. We will spend an unforgettable day with small fish for meze, Ikaria wine and of course there will be great live music. Starting at 2pm. The Singer and Lyricist Penny Skarou LIVE at Therma – 3 of August We invite you on Friday 8/3, 21:30 at Therma under the plane trees for a special concert with the upcoming and self-created singer and songwriter Penny Skarou! Ticket: 10 € including a drink !! Bazaar of traditional products and handicrafts, at Therma Ikaria – 3 to 5 of Aygust Tourist Association of Therma Ikaria organizes the annual bazaar of traditional products: 3, 4 and 5 August. For entries to participate, contact Foteini at Helion Studios. 5 & 10 km road races. 2km alternative walking. Saturday August 5th 2017, 18:30 p.m. Plagia village, Ikaria island, Greece. Informations – Registrations www.ikariarun.gr Free Participation. Icarian Panigiri in Therma – 07/01/2017 After many years, the Cultural Association of “Therma” village celebrates Saints Anargyroi. – Local Icarian band – Local goat meat – Perfect RED WINE of Ikaria, and much more… From midday to the next day. Icarian Panigiri in Kountouma – 06/29/2017 After many years, the Cultural Association of “Kountouma” village celebrates Saints Peter and Paul – Local Icarian band – Local goat meat – Perfect RED WINE of Ikaria, and much more… From midday to the next day. Panygiri at Therma Ikaria On Tuesday, November 1st, we invite you at Therma Ikaria to celebrate St. Anargyroi’s day. 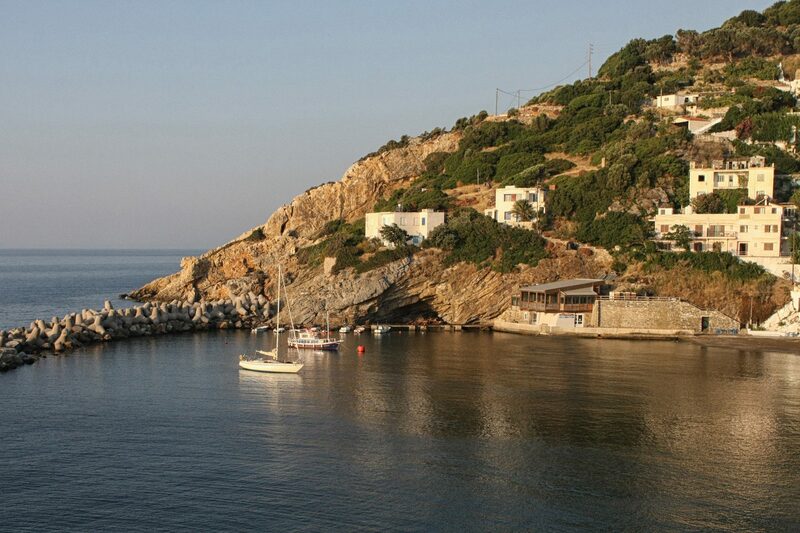 We will spend an unforgettable day with small fish for meze, Ikaria wine and of course there will be great live music. Starting at 2pm.